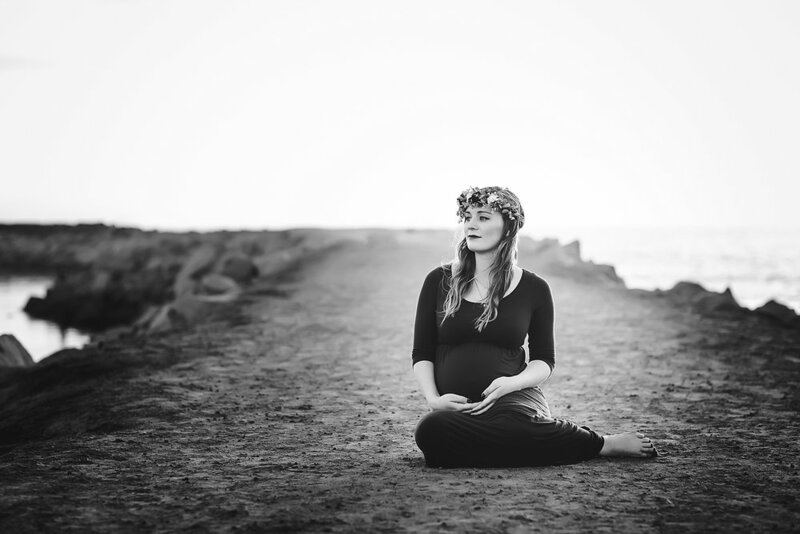 Samantha had contacted me MONTHS before she needed to get her maternity photos done. Since I was moving, we wanted to push it as far as we could to make sure her belly was showing enough in the photos. 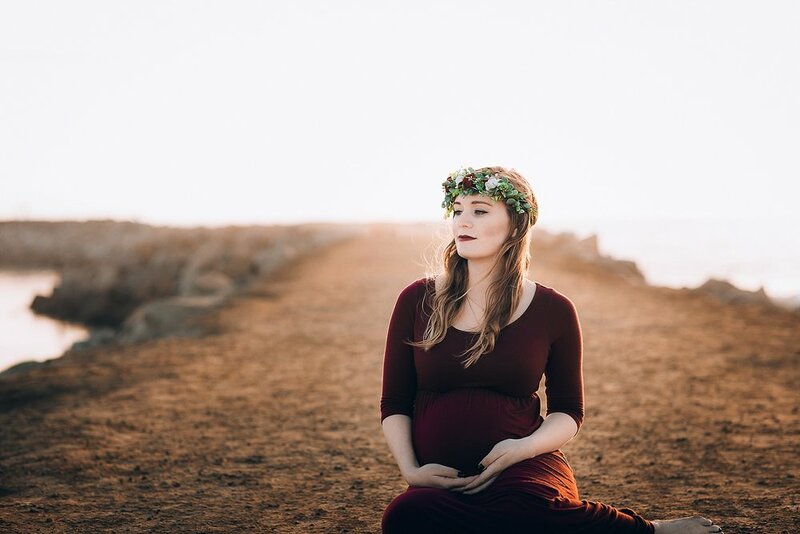 We made plans to do this session just a few short weeks before I moved to the Joshua Tree area. It turned out perfectly though. We had a beautiful sky and amazing weather. Samantha and Alex were adorable together and you could just feel their excitement when we talked about their soon-to-be daughter (who is due within the next couple months). Their session came with one of my beautiful 10x10 leather albums and Samantha has told me every time she looks at it she wants to cry. I love hearing these things. It lets me know I've done my job and I've captured moments that they'll forever be able to look back on and cherish. 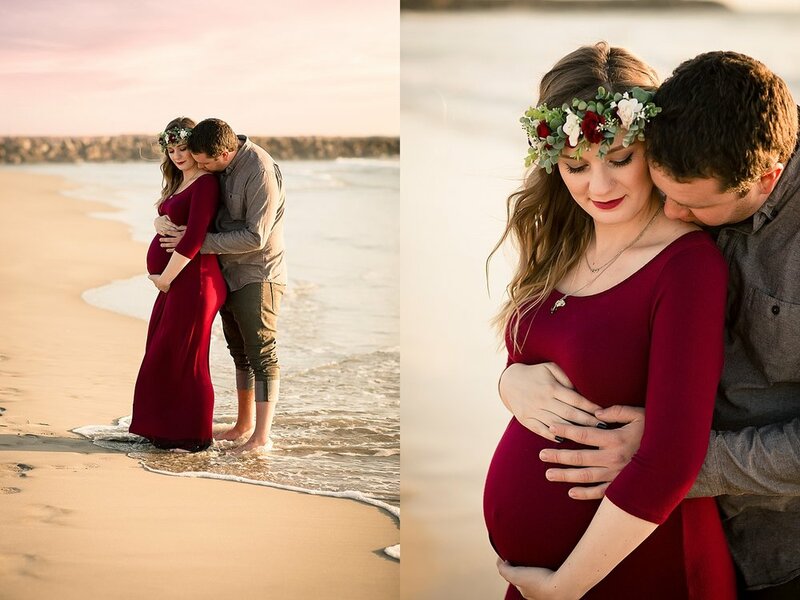 If you are looking to get your Joshua Tree Maternity Photos done, I would love for you to CONTACT ME! I have had a few inquires asking if I would travel to the beach and the answer is always YES!! I will travel just about anywhere!!! Just ask!